We all know smoking is hazardous to everyone’s health. However, since people with Diabetes are predisposed to vascular disease, smoking becomes even more dangerous. 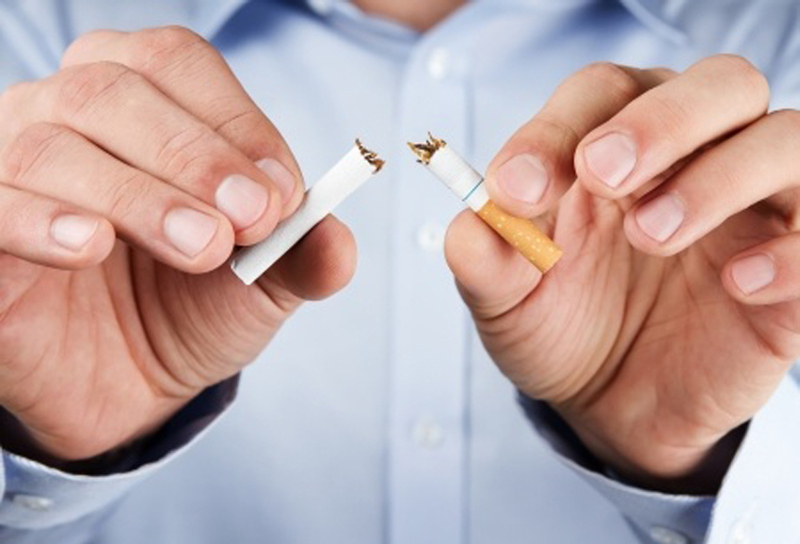 Smoking not only affects coronary blood vessels, but also the smaller vessels in the legs and feet. It constricts them and reduces circulation. This reduces the ability for damaged tissues to heal. Do yourself a big favor and quit smoking!